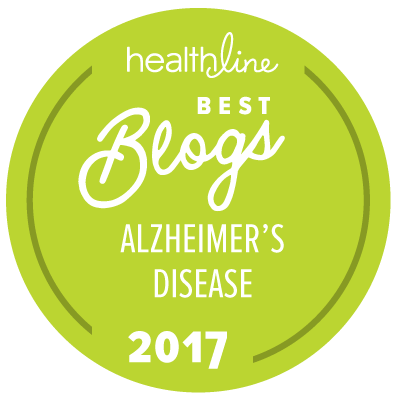 On March 18, the Alzheimer’s Association released its latest collection of relevant data about all aspects of the disease and its impact, current and future, on this country. It is a devastating portrait of a looming public health epidemic, and includes this sobering fact: 10 million Baby Boomers will likely get Alzheimer’s disease. Because this developing health crisis is not being addressed by our national policymakers, the association also took out full-page ads in three national newspapers to ask the three major presidential candidates, Sens. Hillary Clinton, John McCain and Barack Obama, what they plan to do about Alzheimer’s. There are about 5 million Americans living with the disease and by midcentury, that number is expected to increase to as many as 16 million. In West Virginia, we have approximately 47,000 individuals with Alzheimer’s. Every 71 seconds, someone in this country develops Alzheimer’s and by 2050, the rate will be every 33 seconds. Today, there are between 200,000 to 500,000 people under age 65 with young-onset Alzheimer’s disease or other dementias. Experts predict that by 2010, there will be almost a half-million new cases of Alzheimer’s disease each year; and by 2050, there will be almost a million new cases per year. The resulting growth in spending on Medicare and Medicaid will threaten the viability of these already-stressed public programs. We do not have the health infrastructure to support or care for the rising number of people with Alzheimer’s. We can change these facts, but not with the current proposed federal research budget that underfunds medical research. Researchers are close to finding effective treatments that can slow the progression of the disease, but they are not getting funds they need. For the past five years, the NIH budget has been essentially flat. Compared to medical research inflation, NIH has actually lost 13 percent in purchasing power. The number of grants has declined significantly over this period; young researchers are leaving the field. New and effective treatments for Alzheimer’s will not only save millions of Americans and their families from tragedy and threat to retirement security, but Medicare and Medicaid could yield savings of $60 billion annually if we find these treatments. NIH underfunding is a trend that cannot continue with the next presidential administration and Congress. There is too much at stake. At this time, there is no national policy or strategy in place to deal with this 21st century public health threat. As the presidential campaign focus comes to West Virginia, I hope you will join me in asking Sens. Clinton, McCain and Obama: If you are agents of change, you need to alter the course of Alzheimer’s disease and make it a thing of the past. What is your plan?